New Garrett Leight frames have just landed at Eyegoodies door! Part of the Pre-Fall collection, these will have no trouble holding you over until the fall/holiday collection in the coming weeks. 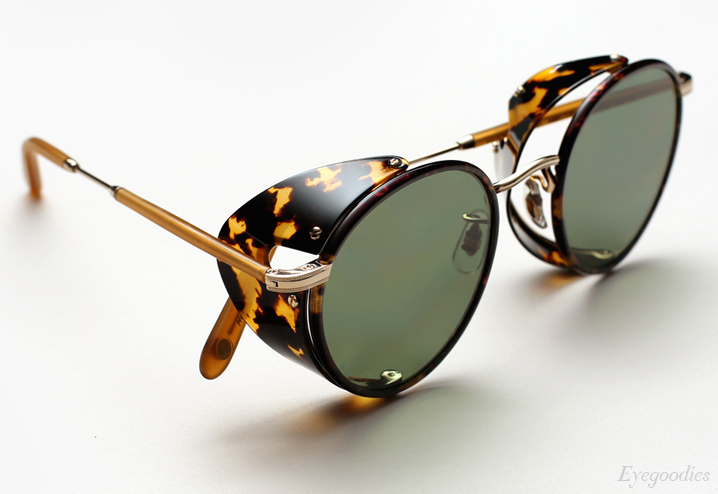 The range features fan-favorite Garrett Leight styles with a more contemporary edge. The Wilson eyeglass gets fitted with new Blaze mirrored clip-on lenses and the Grant gets soft mirrored clip-on lens options. However the highlight for us would have to be the new “Wilson Sun Shield”. Featuring striking acetate side-shields, there is just so much well-executed and seamless detail throughout the entire frame.